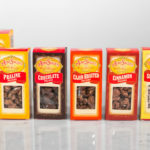 Aunt Sally’s was founded in the tightly knit French Creole community of New Orleans in the early 1900s. 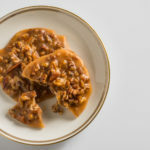 In 1935, newlyweds Pierre and Diane Bagur opened the first Aunt Sally’s Praline Shop in a commercial strip of the French Quarter known as the French Market. 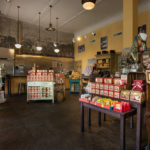 They sold hand-made pralines, along with a collection of retail merchandise representing New Orleans culture and Creole traditions. 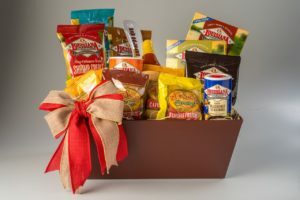 Over the next several decades, the family opened more stores, created new recipes, and modernized their production facilities, evolving into an iconic New Orleans brand. 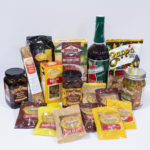 In addition to retail stores, Aunt Sally’s developed successful mail order, internet, and wholesale channels, while maintaining family ownership and a solid commitment to the City of New Orleans. 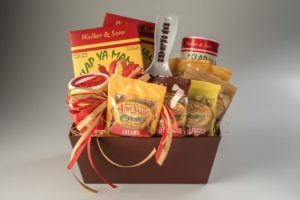 Today, Aunt Sally’s headquarters is located just blocks from the Mississippi River, the Superdome, and New Orleans’ Central Business District. 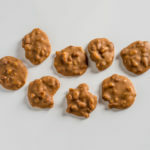 Every day the sweet scent of pralines bubbling in copper pots dances out into the surrounding neighborhood tempting streetcar riders and posh restaurant patrons alike. 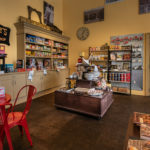 We currently operate two retail stores: our flagship store located at 810 Decatur Street in the French Quarter, and our newest store at 750 St. Charles Avenue, in the historic Warehouse District. 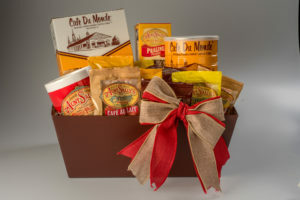 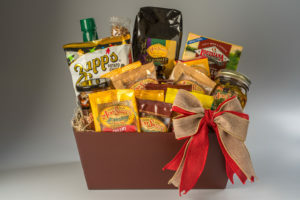 At our stores and online we sell New Orleans gifts and souvenirs, including excellent cookbooks, specialty foods, housewares and local art. 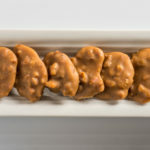 And, of course, pralines – Creole and Creamy.